News: Results from Lake Tahoe, GP Tri in Vegas, Coming up races. Age Grouper of the Week: Sharon Rowe sent through her husband and all around good guy David Rowe as this weeks age grouper. After a few years in the sport he decided that he wanted to step things up and try to qualify for Kona. 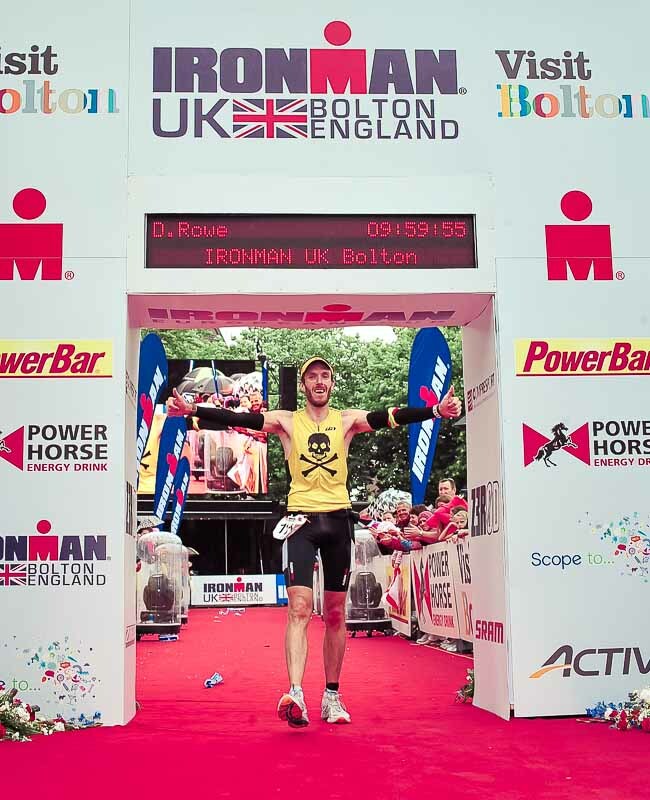 In IMUK he managed to smash his PB, get a sub 10, and get that amazing Kona slot. Well done David. High 5: Gloria Perez sent through a 'you know you are married to a triathlete when...'. Website of the Week: Cheri Lutz sent through www.myathletelive.com as this weeks website. It's a way that you can be GPS tracked when you are racing, it's pretty cool.